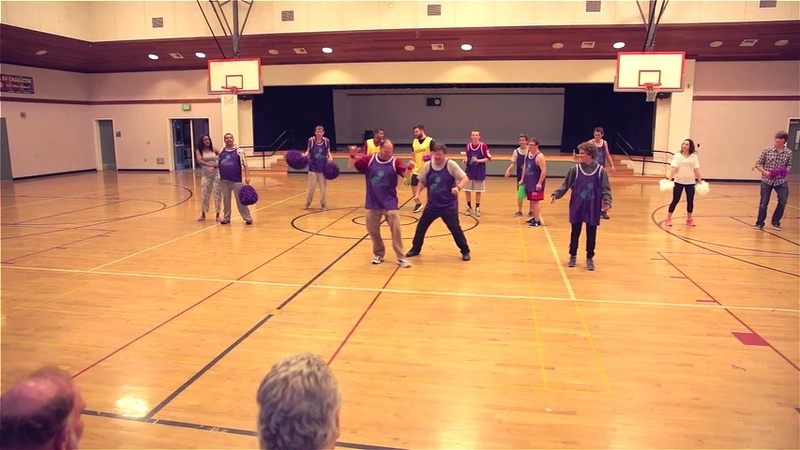 Lion's Club made up of adults with developmental disabilities. which instructors to fire and hire, etc. The film shows some of the programs that our gang oversees. 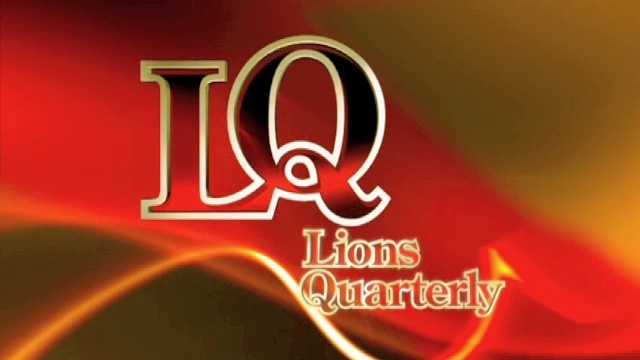 "LQ" (Lions Quarterly) is the quarterly video magazine of Lions Clubs International. City of Larkspur for co-sponsoring all of the RECinc programs.